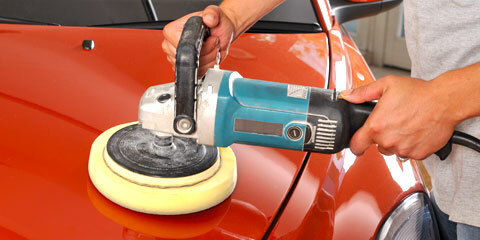 We use the best products in order to restore your vehicle’s original look and feel. Don’t worry – we repair all makes and models. Let’s get you back on the road. 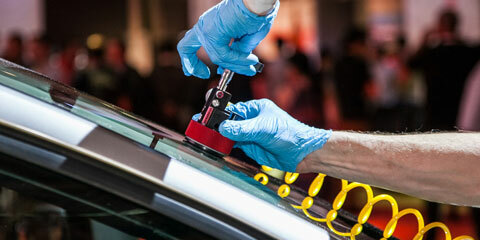 Damaged glass on your vehicle will be repaired to excellent condition. Our powerful racks can easily handle the biggest and baddest vehicles. We are a direct repair facility for major insurance companies. Ask us for a list of companies. Hardman Collision Center is committed to making your collision and repair experience as smooth as possible. From the moment you enter our shop, until the day you pick your vehicle, we never quit working for you. Our talented team of certified experts will bring your vehicle back to life again. Very attentive service everytime. Good workmanship and the prices seem reasonable. My car was taken care of in the time specified. Everyone was friendly and professional. Excellent paint and body repair on any make and model. Serving Gainesville, Oakwood, Clermont, Cleveland, Hall county, White County, Forsyth County, Braselton and Northeast Georgia. 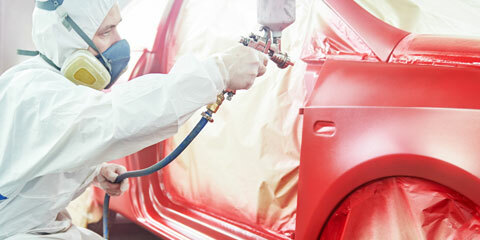 We have trained ASE Technicians, I-Car Certified, free estimates, 3 down draft paint booths, handicap access, rental cars. © 2019 Hardman Collision Center. All rights reserved. Hardman Collision Center is an expert auto body shop in Gainesville, GA offering auto body painting, collision repair, auto glass and windshield replacement. We are committed to making your collision repair experience as smooth as possible. Our team of certified auto body shop technicians will restore your vehicle to factory specifications with the latest technology and high quality paints. Our collision repair center will work with your auto insurance company in order to get you back on the road as soon as possible. 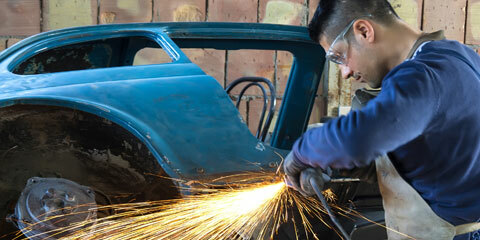 We repair all vehicle makes or models, and accept all insurance companies. We offer a limited-lifetime warranty on all collision repairs. Contact our auto body shop in Gainesville, GA today for a free estimate or schedule repair service online. Our auto body shop in Gainesville also serves the nearby cities of Athens, Johns Creek, Alpharetta, Buford, Norcross, Sandy Springs, Roswell, Braselton, Jefferson, Duluth, Commerce, Lawrenceville, in Hall County, GA.